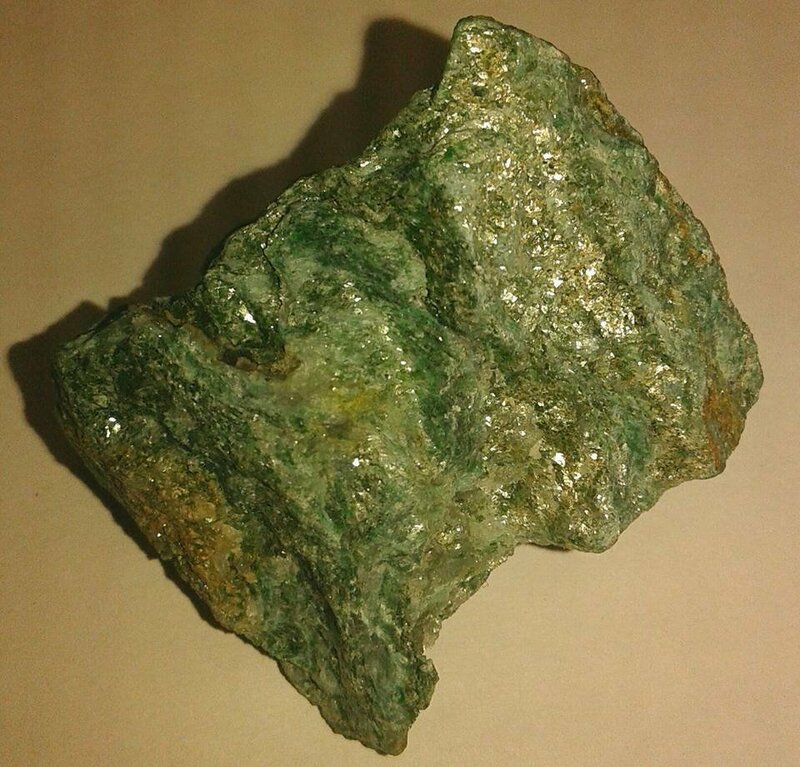 Fuchsite is a healers’ stone, used by Sharmans and Sages throughout the ages to find the root cause of dis-ease within the body and to facilitate deep healing on many levels. Today, we too can use fuchsite in a similar fashion, as it helps one to communicate with the ancient sharman/medicine man archetype within, and bring forth the wisdoms of healing. The ‘sparkles’ in fuchsite helps one to achieve an altered state of consciousness, allowing one to connect with their innate medical intuitive abilities. Thus one becomes open to ‘seeing’ within the body and hence understanding the core issues / emotional imbalances leading to ill-health. But the magice of fuchsite crystals doesn’t end there.